Indonesia Kuta hotels. - Hotel videos, user reviews, cheap booking! Showing 1 - 10 of 247 best hotels. | Sorted by rating. 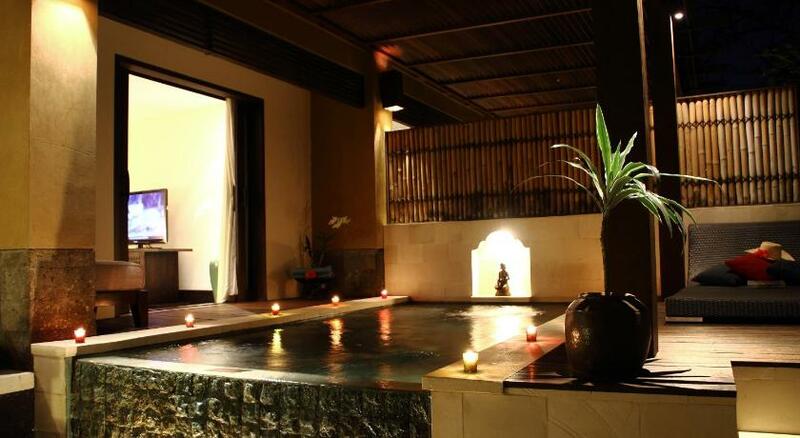 The Stones Hotel - Legian Bali, Autograph Collection by Marriott is just across from the popular Kuta Beach. 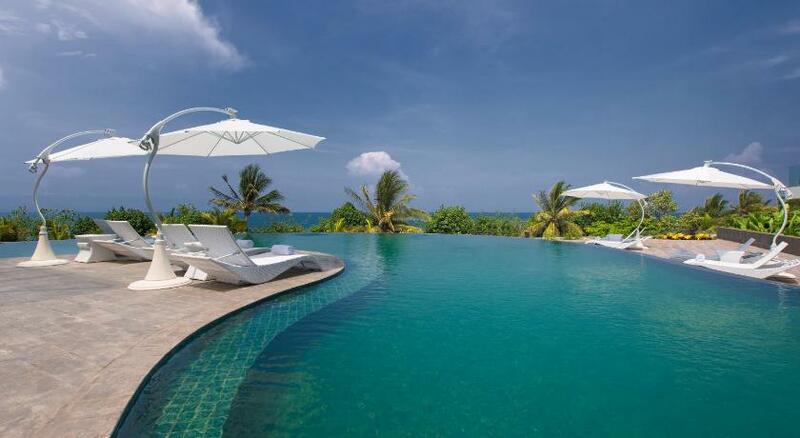 On the private Segara Beach, The Sandi Phala Beach Resort and Ma Joly Restaurant features luxurious suites with a private balcony and 24-hour butler service. 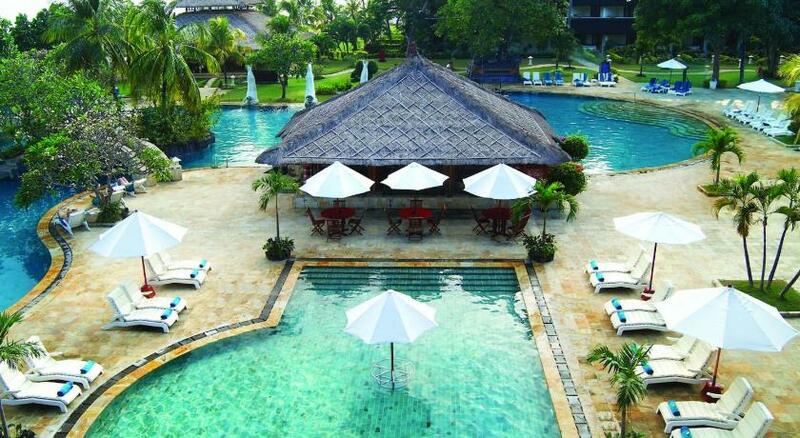 Featuring an outdoor pool and a restaurant, Kuta Angel Hotel is a 6-minute walk from Kuta Beach. Free Wi-Fi access is available throughout the building. 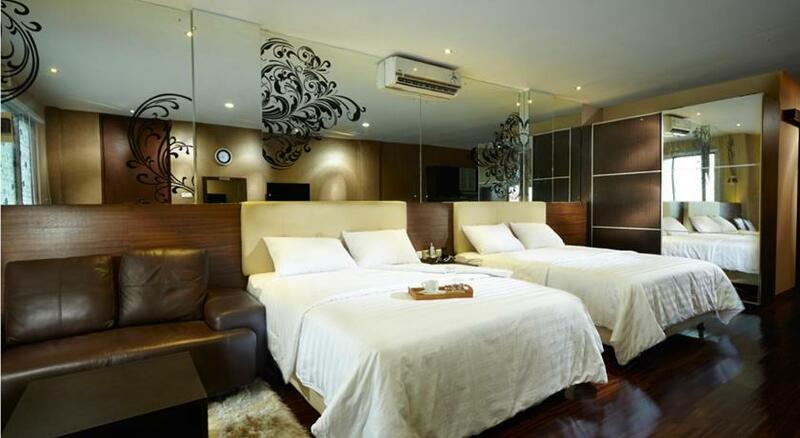 Rio’s Bali House features spacious rooms with a well equipped kitchen and a free Wi-Fi access. 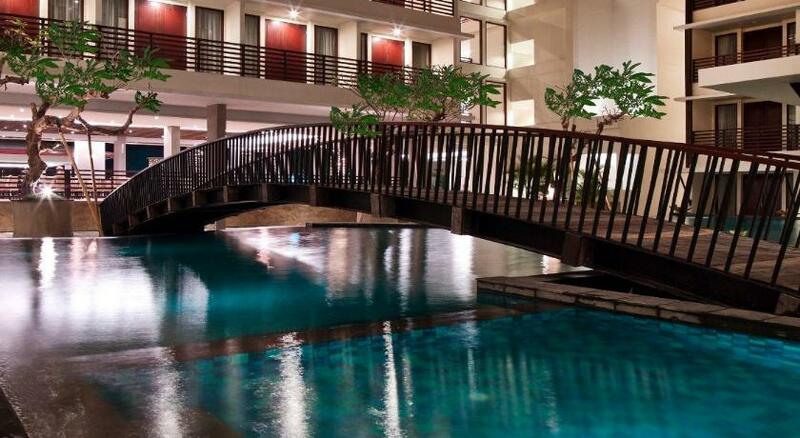 Conveniently located just across Kuta Beach, The Kuta Beach Heritage Hotel features well-furnished accommodations with an outdoor pool overlooking the ocean. 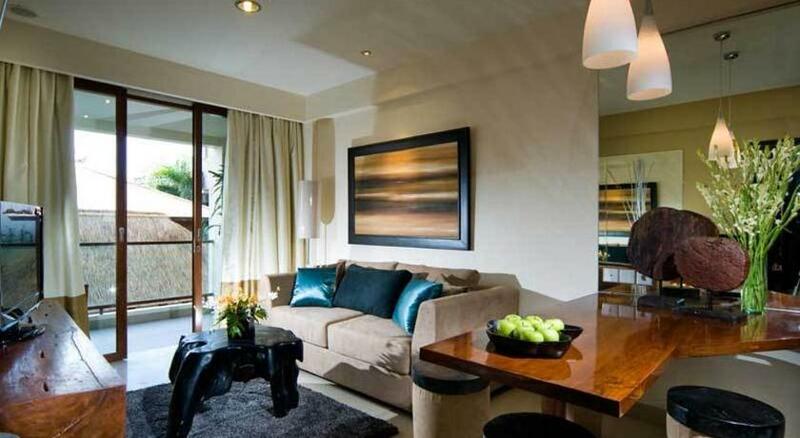 Located in Aston Kuta Hotel, Kuta Luxury Residence offers luxurious apartments with a fully equipped kitchen and living area. It offers a swimming pool, free Wi-Fi and free parking. Next to Discovery Shopping Mall in South Kuta, Discovery Kartika Plaza Hotel features beachfront rooms surrounded by tropical gardens. It has an outdoor pool, 3 restaurants and free internet. 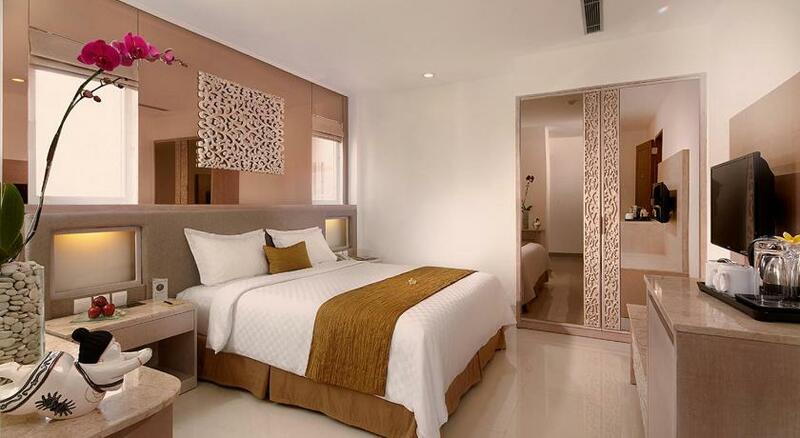 A 5 minute walk from Kuta Beach, the 4-star Sun Island Hotel Kuta features contemporary Balinese rooms with free Wi-Fi and a private balcony. Set amidst palm trees and tropical gardens, Rama Beach Resort and Villas is in Tuban, just a 2 minute walk from the beach. It features an outdoor pool and a restaurant.